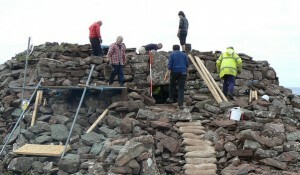 This project is supported by the National Lottery through the Heritage Fund. 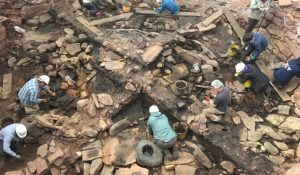 It is also supported by Historic Environment Scotland, SSE, the Pilgrim Trust, the Robert Kiln Charitable Trust, and Highland Council through the Scottish Landfill Communities Fund. 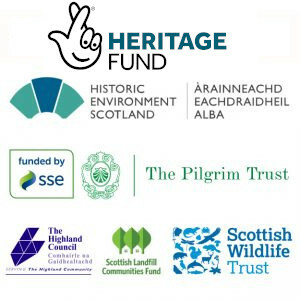 We are grateful to Scottish Wildlife Trust for administrative support. Part of Coigach & Assynt Living Landscape. 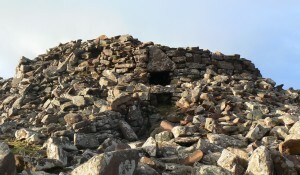 Find out more about Historic Assynt via their website and Facebook page.